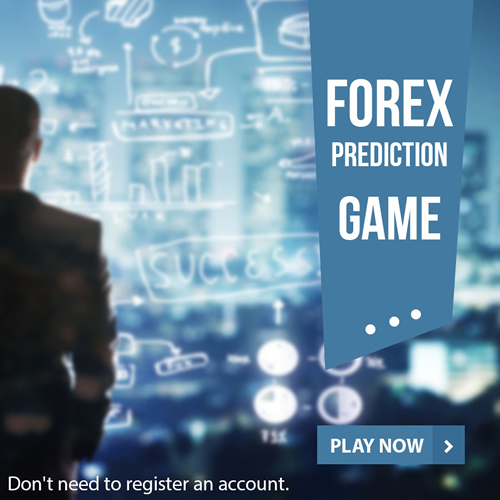 MFX Academy – Forex Trading education portal! MoneyTec › Forums › General Trading Forum › MFX Academy – Forex Trading education portal! This topic contains 17 replies, has 2 voices, and was last updated by varapau 1 year, 4 months ago. Gold did a Geronimo  jumped out the window, twice with each occasion the drop is worth $30.00 and closed at 1655.00 . The bearish trend is set to continue but with the holiday season, is going to be range bound between a resistant at 1660.00 and a support at 1645.00 . Trading session is working hours of main stocks and big banks in the region. Financial markets work 24 hours a day all around the world, i.e. the Asian markets first, then European and American in the conclusion, after which Asian begins again. It’s really great that we learn well, as that is the way we will be able to succeed and make money. If we are unable to do that, then we will have a lot of issues to deal with. Learning is not tough if you are enjoying it, but if you take it as a boring or serious task then you are likely to struggle with doing it right.